It’s amazing to think that my writing journey has been going on nearly nine hours every single day for five years. 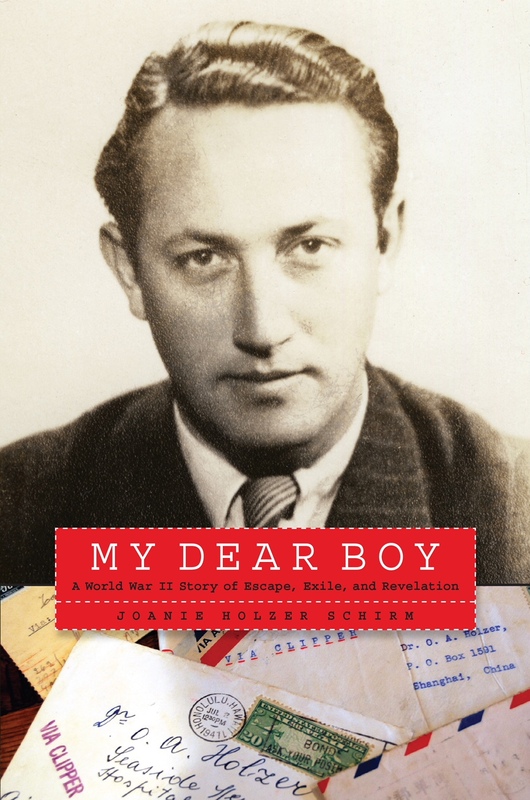 I started with the epic World War II story of my Czech father (My Dear Boy: The Discovery of a Lifetime),naively thinking I’d finish that book in about two years. Then, as I wrote about dad’s escape from the Nazis, romancing of my mom in China, evading the Japanese, the Holocaust unfolding in the background, and more, all the while corresponding with 78 people from four continents, another “story within the story” began to draw me in. I had to discover what happened with some of the letter writers who over time I became emotionally intertwined with – at least during our time together in WWII. What happened to them after the war – I had to know. So nearly three years ago, I started my search to find seven of my dad’s 78 writers during WWII, and voila, I ended up with a story like none other. I knew I had to finish my second book first. Are you following this? If not, welcome to my world. At all times, I carry the emotion and detail of these two books in my head; plus all the cutting room floor aspects of what tales didn’t make it in to those books. Arghhh. 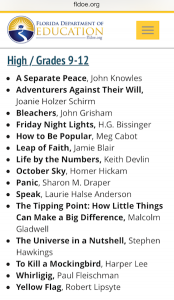 So you would think after five years I’d be totally prepared for the debut of my nonfiction book: Adventurers Against Their Will. But in today’s world of self-publishing, you find a hurricane of choices which cause uncertainty and technical difficulty. You make a zillion pertinent decisions each week about how to bring 350ish pages of words out in to the world most effectively. You make good, bad, and unknown-on-their-quality-until-later decisions, spending money right and left, all on the quest to free your words for the world to read. Ready or not, I’m now popping out the book. 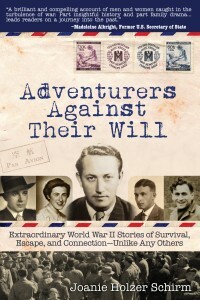 The B&W proof of Adventurers Against Their Will arrived last week. On a distant dashboard, with I assume real people standing by to start the presses; I approved the proof with my print on demand printer, Lightning Source…division of Ingram Books. (One of my very good decisions, I might add. At least thus far it appears so. The other great decision I made, hiring Bookcovers.com for book design, Epub conversions, etc. led me to Ingram. More blogging later on this…) Last night, the color proof arrived. This morning I approved that with a great deal of fanfare at my desk. Alone. I checked my on-line sale sites – Amazon, Barnes & Noble, Powell Books and Books a Million – and all show only my B&W print version available thus far. Since a fair share of people will want to order EBooks, and I don’t want them having to visit the site numerous times as they check for color print version or EBook availability. Thus, I’m keeping the news of available Black & White version to myself until next week. Except obviously to all of you, my millions of blog readers. Having your books on these online sale sites reminds me of one of my favorite movie scenes. In the movie – The Jerk – Jerk actor Steve Martin is ecstatic when the phone book arrives as his name is in the phone book. “I’m somebody, I’m somebody” he yells as he dances around the room. I feel the same way when I look at the cover of my book on the online sites. I danced around my writing room. Then, I remembered if no one knows to go to the phone book and look for your name, what difference is this image glowing on my screen going to make? My joy was short lived. So now I’m working on that piece of the self-published puzzle: Marketing and Sales. Trust me. It’s not that I just thought of this. 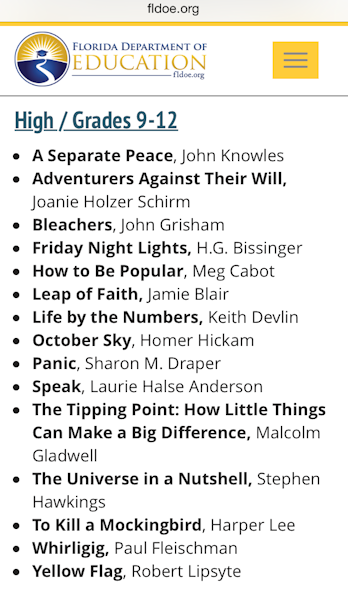 For five years I’ve been reading all the cleaver ideas – author platform building, social media, blogging, etc. But I’ve been busy writing two serious books. So now, with one finished and one still in the hopper, I need to get major serious about finding the people who will care. I’ll probably be writing about this saga piece a lot because I’ve always enjoyed this challenge of life. Getting people to know that something exists and convince them why they should care about it has largely been the story of my adult life. Why people should care about geotechnical engineering, environmental quality, public school quality, transit (buses and passenger trains), healthy communities, World Cup, promotion of sports-of-any-kind (including Olympic Soccer), get out the vote, community gateways and attractive interstates, sales taxes for better schools and walking and bike trails, neighborhood roads, and improved storm water runoff, and so on, filled my life for years (mostly as volunteer). That was my life just prior to my “retirement” to become a full-time writer. Now that I’m a bona fide author, I will turn my attention to “why should people care about the real people that live in my books?” Stay tuned.